Biggest CC = Beast Of A Ride – Page 2 – The car with the biggest CC, is a simple way of saying the biggest engine. As you can imagine the car with the biggest engine has more Power, HP & SPEED! At www.mtandauto.com we think the 2011 Nissan GTR AMS Alpha 12 is one of the greatest sports cars manufactured in Japan. This high-performance car has been the subject of innumerable aftermarket programs. Its acceleration is faster than most drag cars with sufficient top-end speed to shame any exotic car; however, it is mild designed for daily use. With an HP of 1500, this AMS Alpha was designed to convert your GTR into one of the swiftest, street legal, high-performance cars to ever be allowed on the highway. During its initial test, a new record of 60-130 mph acceleration at an astonishing 3.31 seconds was set. Hardly any vehicle in the world can come close to the Alpha 12 GTR. This vehicle can blast off and break a quarter mile in nine seconds at amazing speeds in excess of 166 miles per hour. The Alpha 12 has a tremendous output of 1,318 horsepower, and 1,014lb/ft of torque. The improved AMS performance is due to its 3.8 liter twin turbo engine that increased its boost pressure and modified the system from the earlier Alpha 10 program. Its advanced engine system known as the Alpha 12 VR 38 is covered with a ductile iron for durability and enhanced boosting displacement of up to 4.1 liters. The engine is made up of the best internal constituents available in the market. It is blueprinted, balanced and hand assembled to AMS exacting standards. All Alpha premium engines are strategically strengthened to support its huge power and torque. Additionally, the 12 spec transmission is designed by Sheptrans.com, an industry leader. The system is composed of the latest PPG and Dodson components to offer you piece of mind while packing thrice the horsepower of a GTR. The full details of the vehicle are yet to be released but a couple of videos have been released by the manufacturers. Weight……………………….1687 kg / 3719 lbs. The 2014 Lamborghini Aventador is spectacular with 1600 horsepower. Almost all its parts are made of lightweight carbon-fiber which is exclusively being used by Masonry in constructing vehicles. According to Lexus Repair, all elements of the Mansory aerodynamic design are made in a prepreg-autoclave process which produces a perfect surface and of high quality ensuring that the vehicle is of high precision. The 2014 Lamborghini Aventador Masonry Competition has a captivating Aventador front with optimized air intakes to improve ventilation of the front radiator. The car also achieves an aggressive appearance due to the new front lip spoiler and daytime running lights. It has the perfect wheel-tire combination due to its ultralight striking rims with carbon fiber inlays whose dimensions are 9.0,20 and 13.0,21 inches. its seats are made of leather while its dashboard is durable despite its extraordinary soft material. Its sports-designed steering wheel is evident of natural products made with hand stitching. Its pedals and other components on the center console are made of non-slip aluminum pedals. The new position of the starter button represents the technical upgrade of the interior. It also mimics the style of an aircraft cockpit depicted by the relocation of the red-switch from the center console to the roof lining. The accessories on this vehicle are unique and cannot be found on other cars since Masonry company uses their own specially developed accessories and does not trade them. Besides the fascinating design, the Lamborghini Aventador has a newly reworked 6500 cc and 6.5 liters V12 cylinder engine fitted with two Mansonry turbochargers. Its pistons, rod bearings, connecting rods, crank, and cylinders have been replaced by motor racing parts which now meet the demands of Kourosh Mansory. Additionally, the car has a newly designed exhaust system with stainless steel tailpipes which boost the car’s performance. This enables it to achieve an impressive 1600 hp and increases torque to 885 lb-ft. The bi-turbo twelve cylinder also enables the car to accelerate from 0-60 mph in 2.1 seconds. It has a top speed faster than 37 km/h. As your Mechanic Grasonville, we want to introduce you to the Amazing 2015 Koenigsegg Regera Concept is a highly nimble and efficient supercar concept by the Swedish carmaker Koenigsegg. 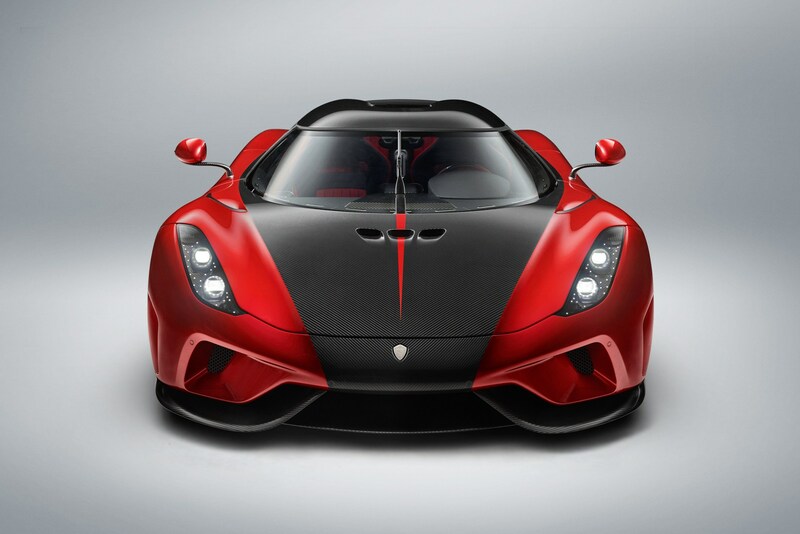 The 2015 Koenigsegg Regera Concept features a 5065 CC or 5.1-litre V8 engine. The engine utilizes the Internal Combustion technology adopted by the carmaker. The 2015 Koenigsegg Regera Concept weighs in at only 1628 kgs or 3589 lbs. The output of the engine is able to provide 1100 bhp per tonne allowing the car to achieve a top speed of 410 kph or 255 mph and accelerate from 0-100 kph in just 2.7 seconds. The car comes as a hybrid model. To overcome the shortcomings of hybrid cars, the 2015 Koenigsegg Regera Concept comes with the direct drive transmission which takes power directly to the rear axle from the combustion engine. This takes away the need for the gears and the car does not have the conventional gearbox in it. With the reduced transmissions through the gearboxes is increased power transmission and therefore the efficiency of this technology by Koenigsegg. To enhance the hybrid further, it comes with three motors which is one of the most powerful motor combinations in hybrid cars. Both rear wheels get a motor each and the other one is on the crankshaft.The battery is one of the most powerful battery pack storing 800 volts which provides 4.5 kWh of power when in use. The interior of the car is really comfortable and luxurious. For connectivity, the car has wifi, 4G connectivity and Apple Carplay. There are front and rear parking sensors that make it easy to park the car even in tight spots. The seats are made of memory foam which makes them really comfortable even in long distances. They are also electrically adjustable in eight different ways. There are also interior and exterior cameras on the front and rear with recording capabilities. When you want to create an ambience the 2015 Koenigsegg Regera Concept comes with ambience lighting. The 2015 Koenigsegg Regera Concept is a superb blend of power and comfort in a car that can be driven comfortably on the road and racing tracks. Here is a car that needs high performance Auto Service. It’s the 2017 Koenigsegg Regera, the Swedish company’s 1479 bhp, 1465 lb ft, 250 mph mixture hypercar. And those figures are not an error. At the core of the Regera sits the same 5.0-liter twin turbo V8 as you’ll discover in the back of an Agera RS, however to give it some additional power, there’s likewise the addiction of three electric engines too. In the event that it just took after their usual style it would be sufficiently noteworthy. 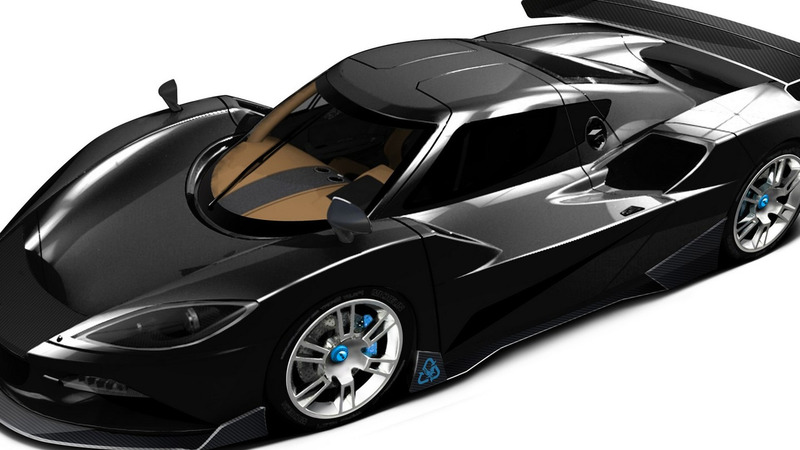 Koenigsegg is a small organization (around 120 autos) and doesn’t have the assets the sacred trinity producers can approach. 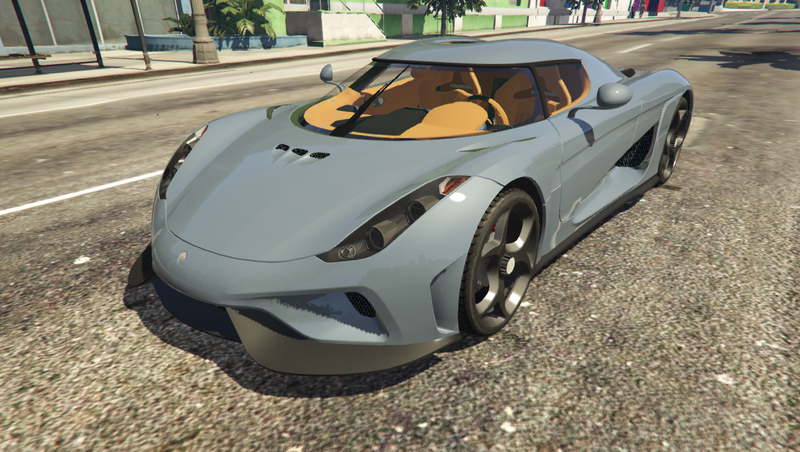 The belief would be that the Regera (say it with a hard ‘g’, it makes an interpretation of as ‘to rule’), would give a passing gesture to electrical power, before pointing you toward its 1160 bhp inside ignition yield and demonstrating to you the best approach to 250 mph. Be that as it may, you’d not be right. A few things you have to think about Koenigsegg: it does all its own particular carbon fiber work, was the first to outfit a creation auto with carbon fiber wheels, collects its own ECU circuit sheets, has built up its own particular infotainment programming and is the first to utilize F1 battery cell innovation in a street auto. Indeed – every last bit of it. Anyway, two or three weeks back, before this confection apple red Regera was stacked up and dispatched off to show up at Pebble Beach, picture taker indeed, the F1 cell pack just weighs 75kg but then Christian figures it should give a scope of 20-30 miles. That by itself could be progressive for the auto business. The power thickness is huge and running at 800 volts (a different universe to start with, the Porsche Mission-E will in the long run make up for lost time… ), the revive and release rates are monster. Furthermore, they should be, on the grounds that the Yasa electric engines are enormously capable. , this one to revive the battery, work as a starter engine and for the most part smooth things out and help when it can. That one conveys around 220 bhp, while each back wheel engine contributes another 240 bhp. Yes, that is a sum of 700 bhp of electric power in that spot. If you need an oil change montclair, check out our shop, if you want to learn more about famous cars, read on. The 2014 Lamborghini Aventador is spectacular with 1600 horsepower. Almost all its parts are made of lightweight carbon-fiber which is exclusively being used by Masonry in constructing vehicles. According to Mansory, all elements of the Mansory aerodynamic design are made in a prepreg-autoclave process which produces a perfect surface and of high quality ensuring that the vehicle is of high precision. According to BMW Repair Vista, Car manufacturer, Arash Motor Company claims that the 2017 Arash AF10 HYBRID is the top car with the biggest engine size. The total power of the AF10 Hybrid is indeed insane. Its 1180 bhp electric motors and 900 bhp petrol engine all sum up to a crazy 2080 bhp. If the language is far too complicated to understand, put in simpler terms the car is crazy, super fast. This cars engine is a v8 and it has a compact supercharger equipped inside its v-cavity which cools itself pretty well with a mounted in charge cooler. The engine is simplified and further lightened by putting two valves per piston which thus making the size of the head compact. It has a very strong, light and stiff chassis. The all brand new AF10 has an acceleration of 0-60 in just a mere 2.8 seconds. With four electric motors in its warp-drive system the engine just weighs a mere 280kg. It’s true that the AF10 Hybrid has caused a buzz everywhere, this is because for most car lovers it is a fantasy that has manifested itself into reality. Meet The 2017 Arash AF10 Hybrid. The car has perfect spaceship technology. One could argue that through its design process the AF10 has a lot of more spaceship features than a car. Like its unique rear wing and moving front wing when high speed is needed. It has a lively and electric design and it looks even better than ever with an interior that is made of pure light weight carbon from the seats to the dashboard and the steering wheel. Its magnesium lock race wheels save weight up to fifty kilograms. It is fitted with a fire extinguishing gadgets, intercom and roll cage that could help the car during any life risking situations. This is truly a dream car come true and another perfect product from Arash Motor company. Truly phenomenal.